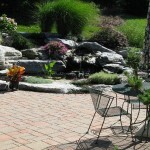 Does your home or commercial property need to stand out? 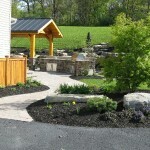 We can take any building in the Lehigh Valley from blending in to standing out from the crowd. 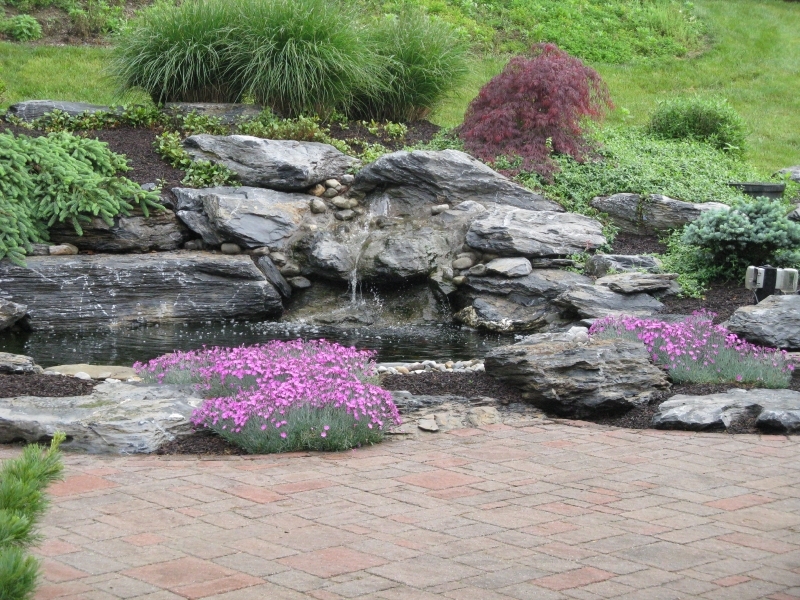 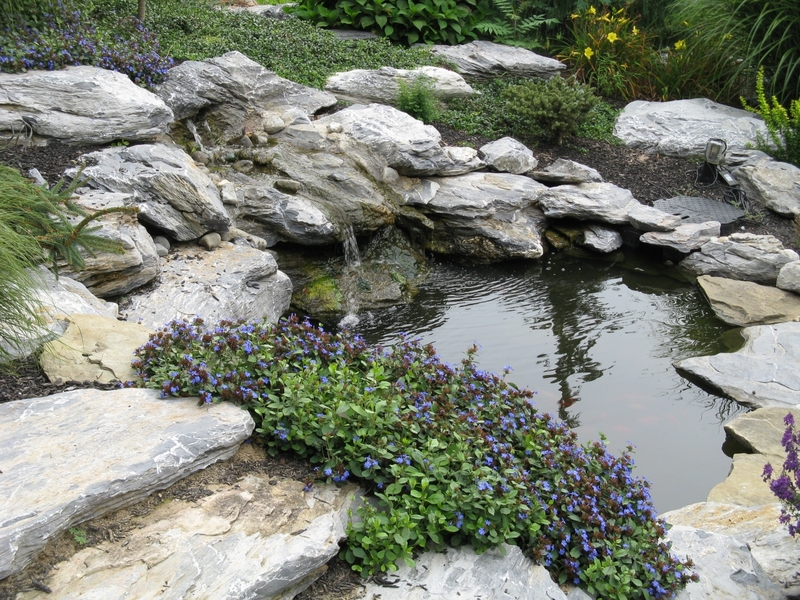 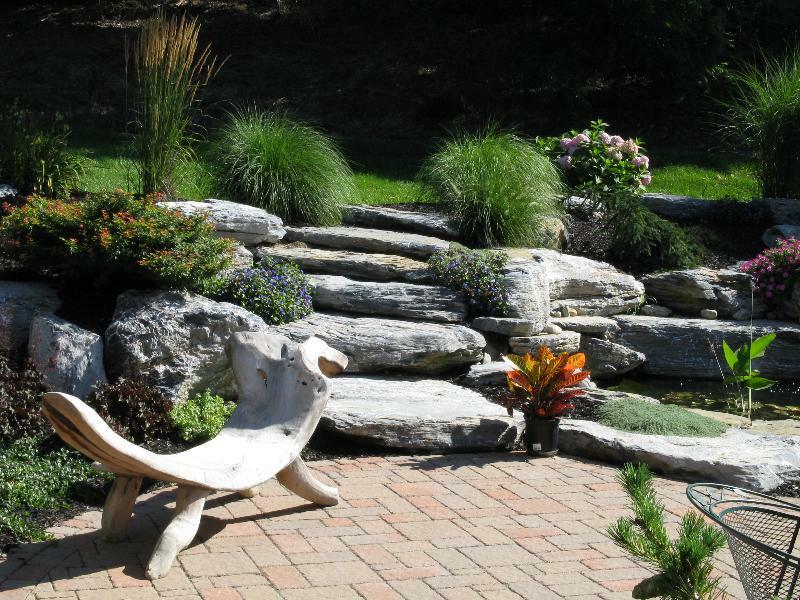 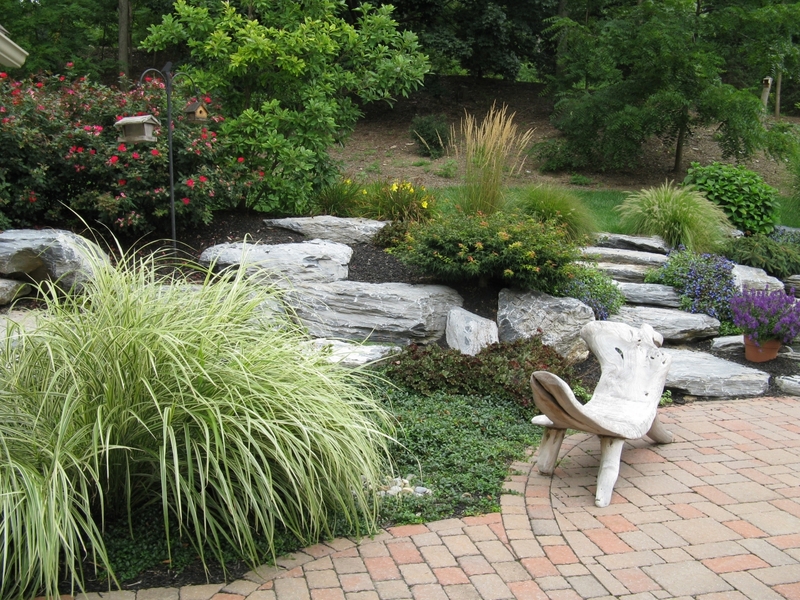 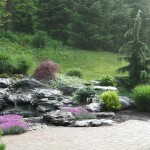 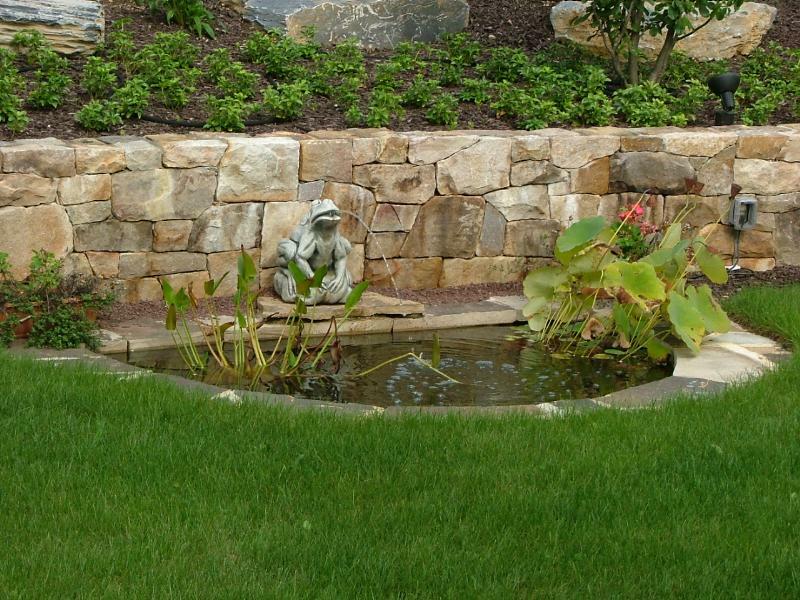 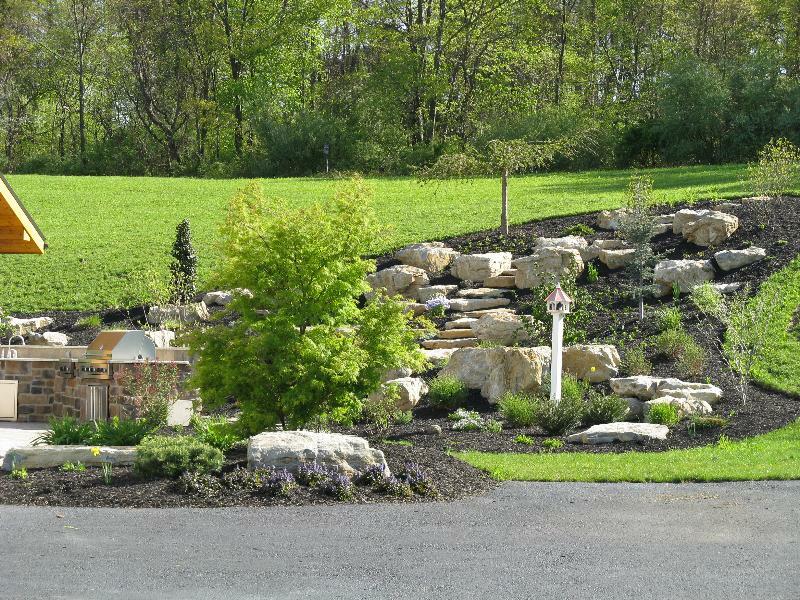 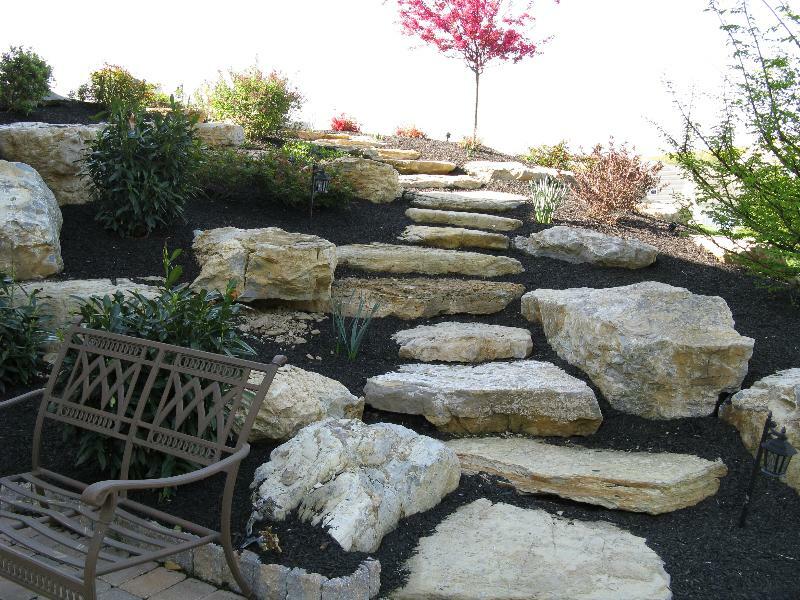 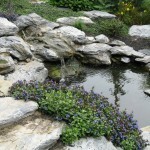 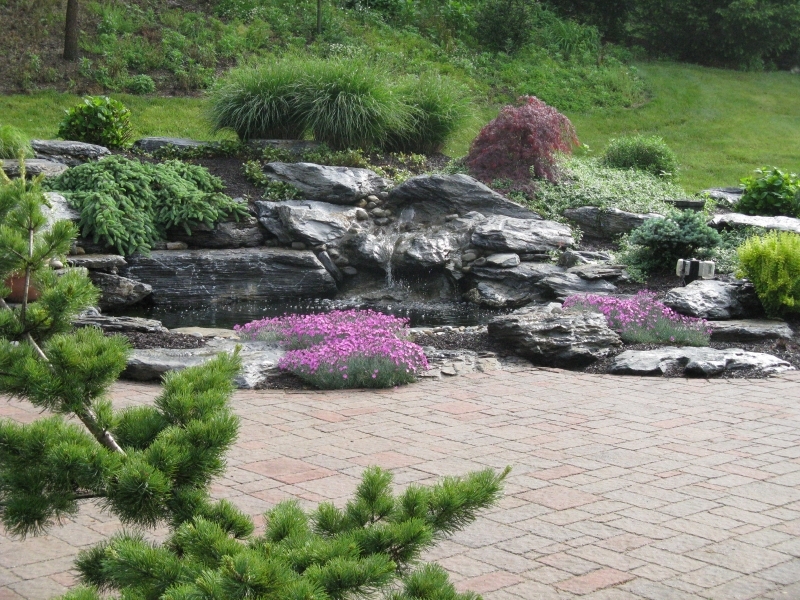 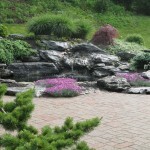 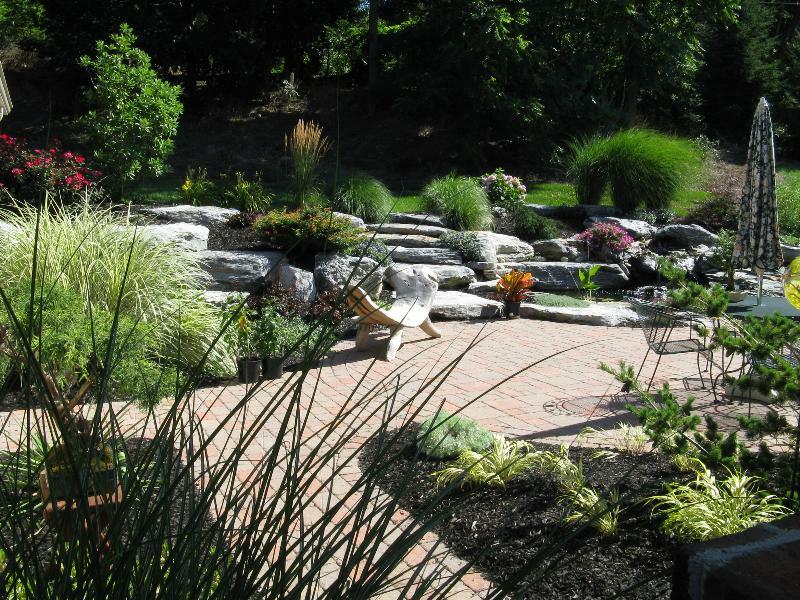 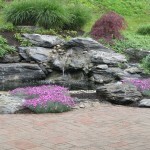 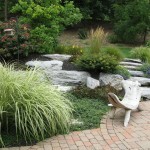 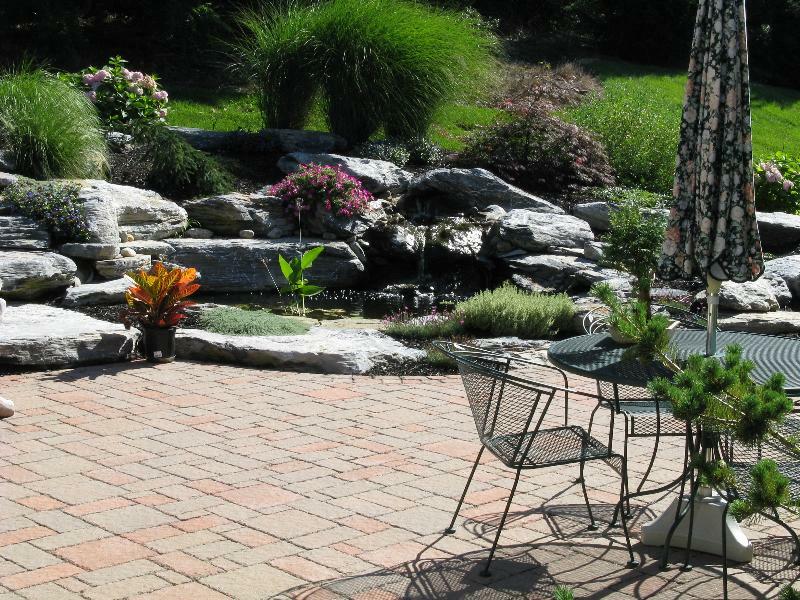 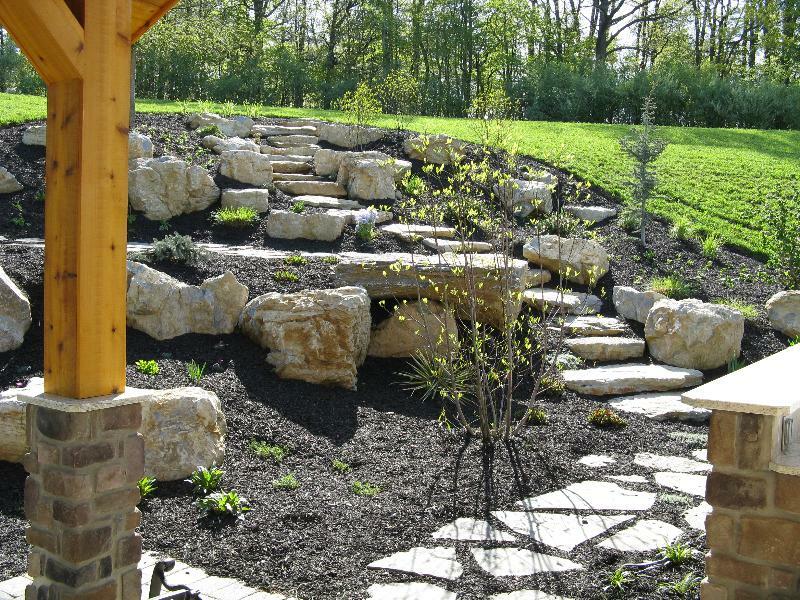 We suggest adding accent landscapes, natural stone, and water features. 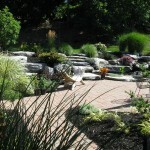 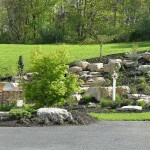 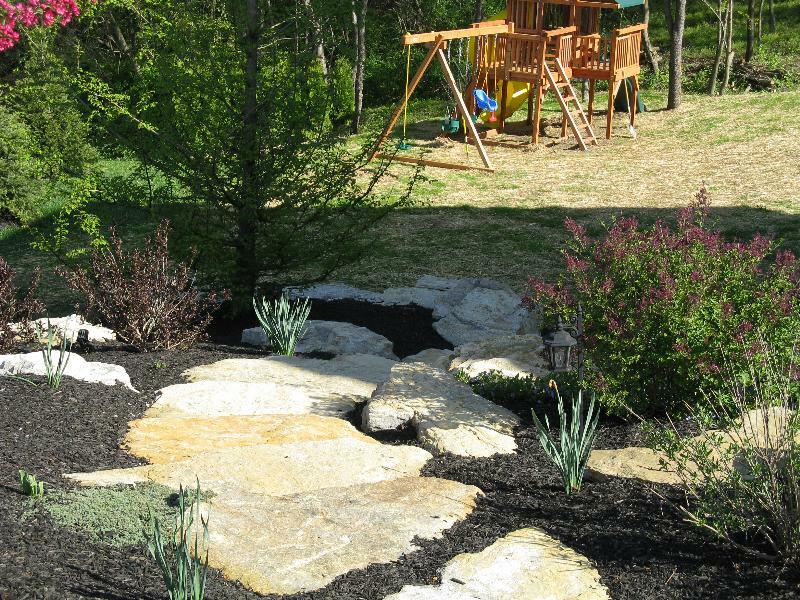 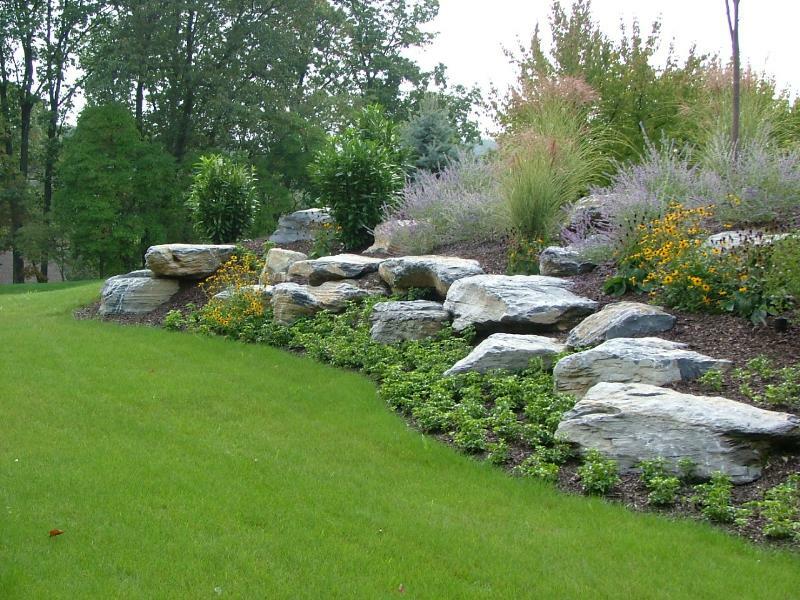 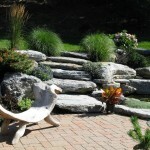 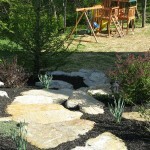 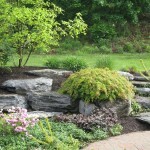 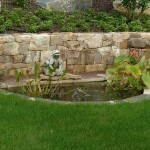 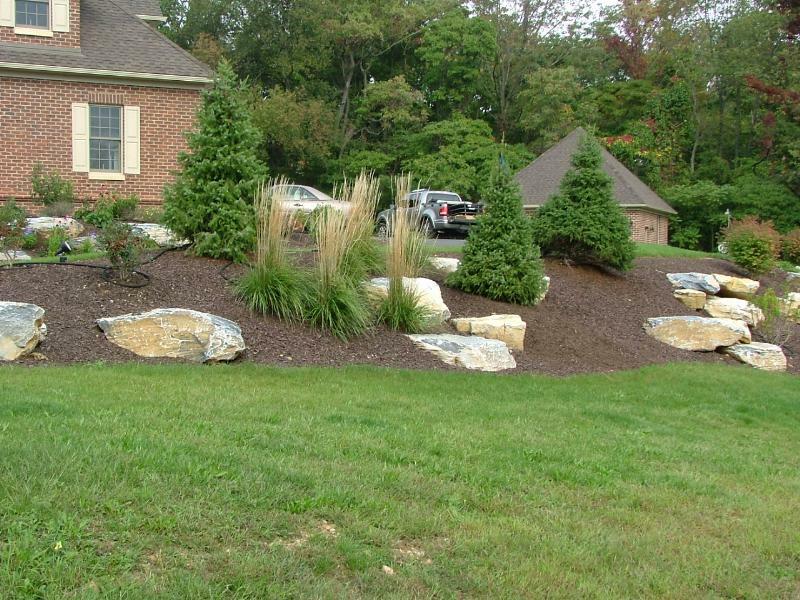 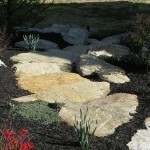 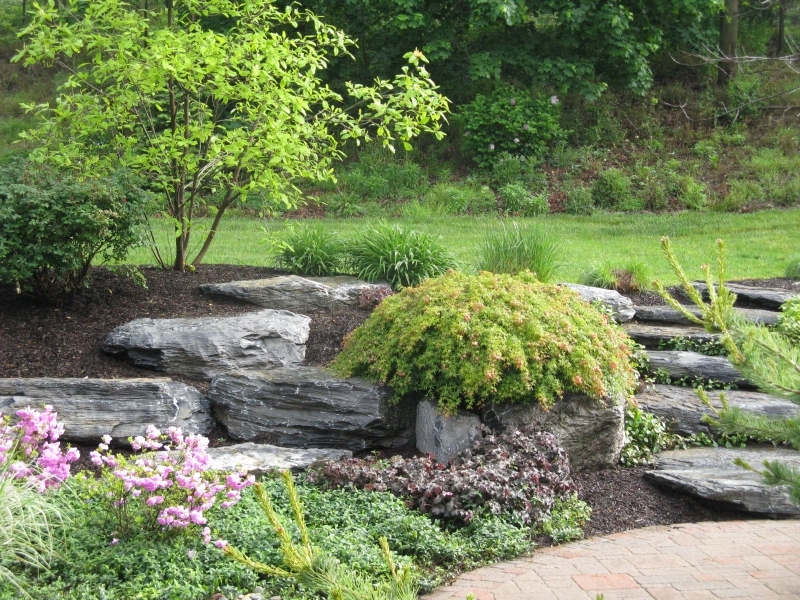 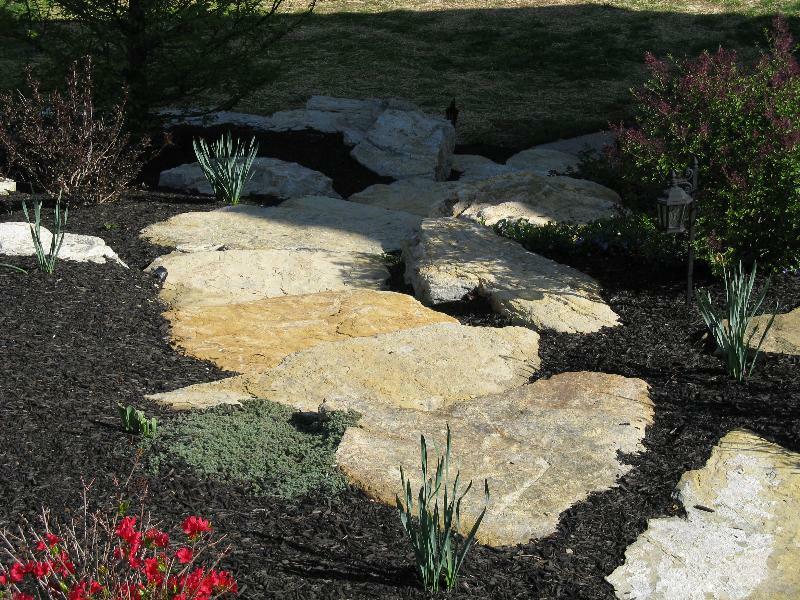 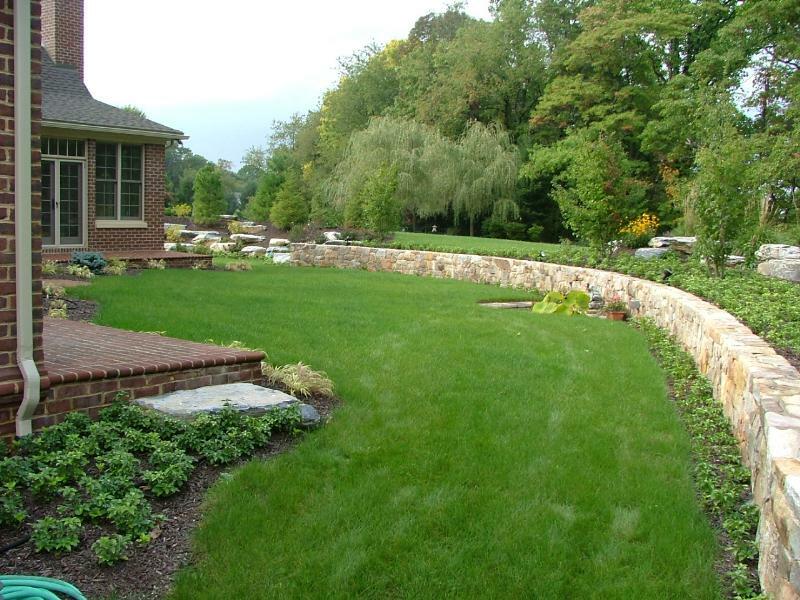 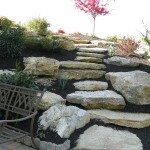 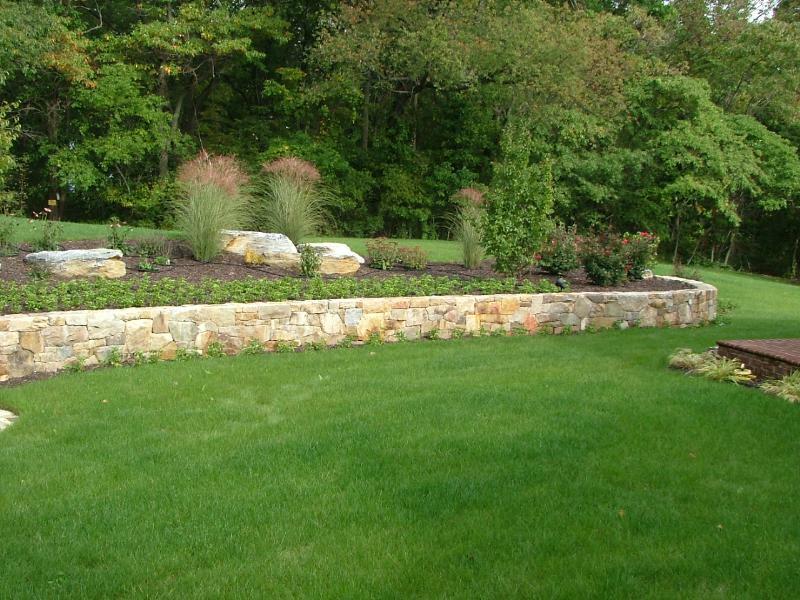 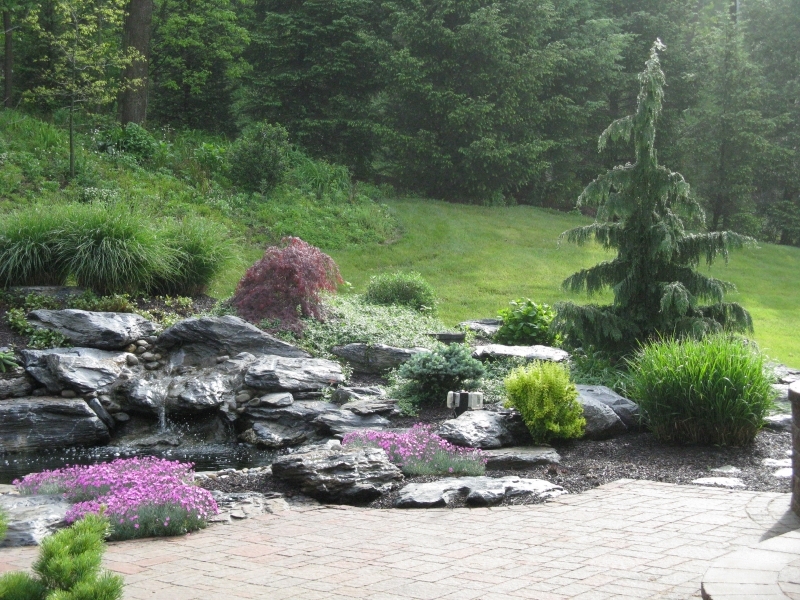 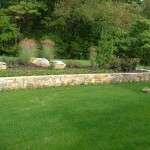 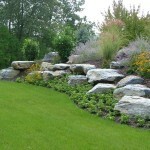 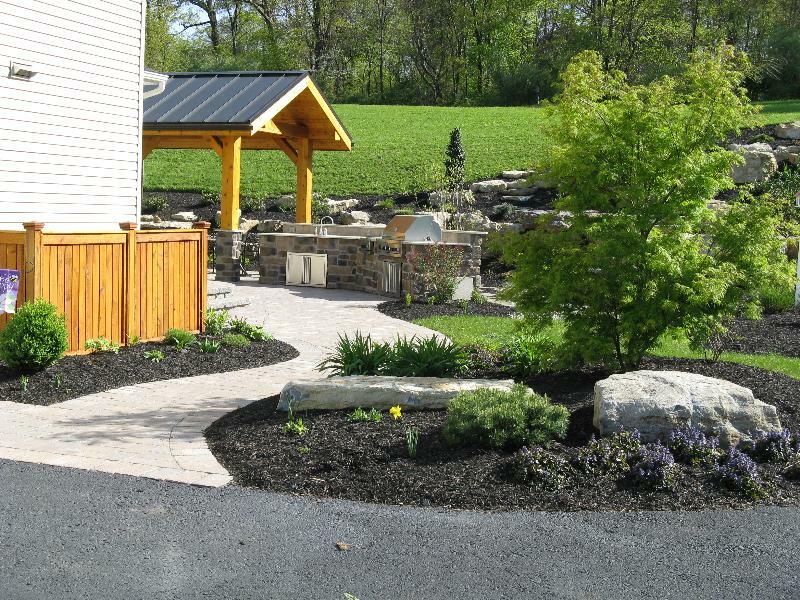 For years people have been using boulders to accent their landscaping. 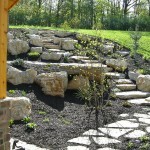 We have many creative ideas that can help you achieve your vision. 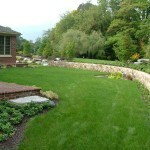 Just wanted to say how much we appreciate the fantastic job you did on our project! 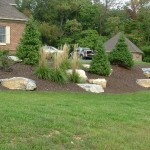 Your work was meticulous!